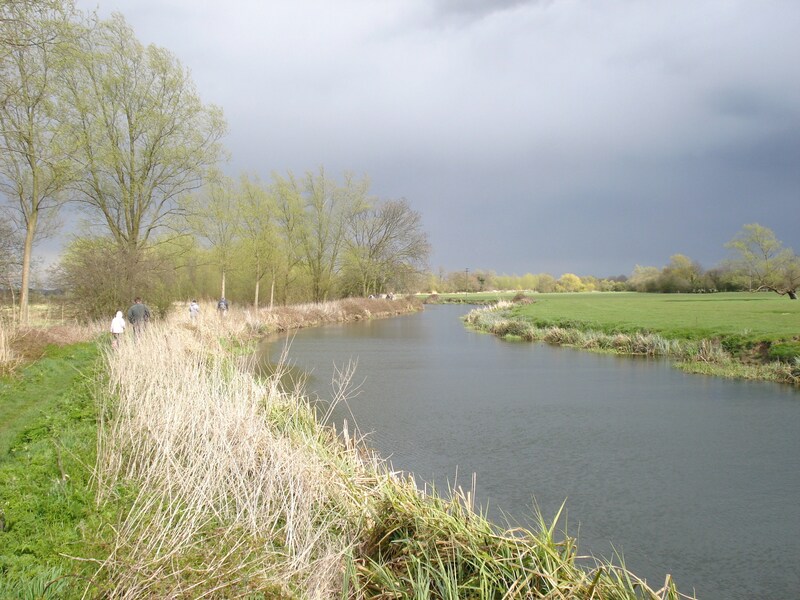 Maldon Angling Society currently has 15 stillwaters and 14+ miles of river and canal. 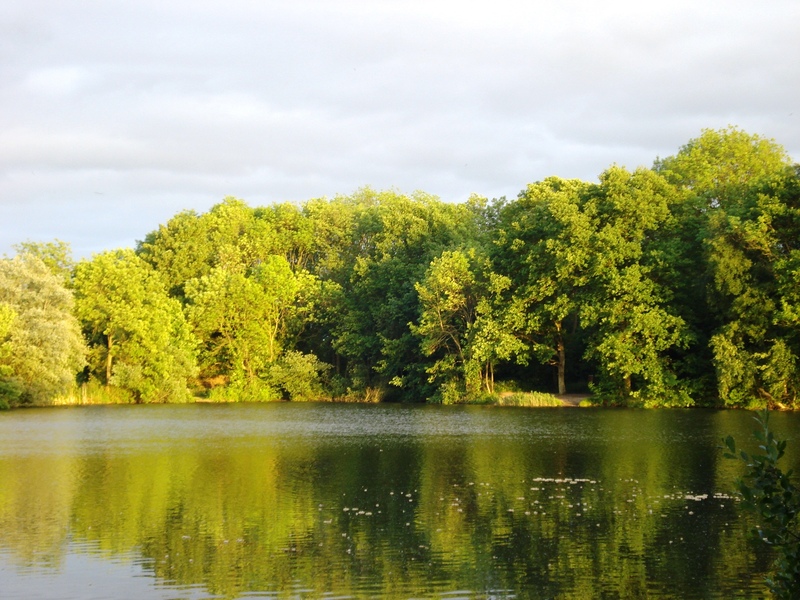 A mature 70+ year old gravel pit of 8+ acres with heavily wooded banks and 50+ swims. There is an interesting combination of shallows, bays and deeper water. Most of the fish grow large here with tench to 9lb+, bream to 10lb+ and carp to 30lb. Other species include roach, rudd, big perch, pike to 20lb+, eels to 7lb and a few ancient crucian to almost 4lb. 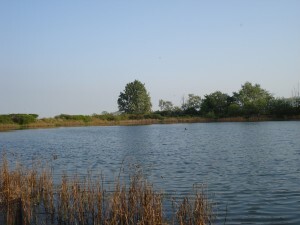 Night permit fishing allowed. 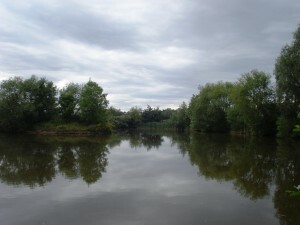 The deeps in springtime taken from Colliers bay. 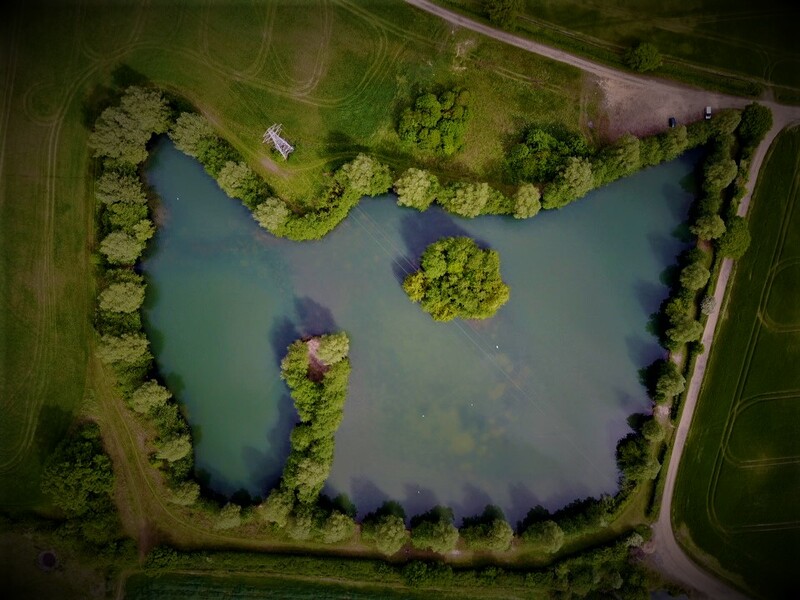 A very well stocked tree lined reservoir with 25 swims containing tench, crucian, roach, rudd, bream, chub, carp to mid doubles and some smaller species to keep the float angler guessing. 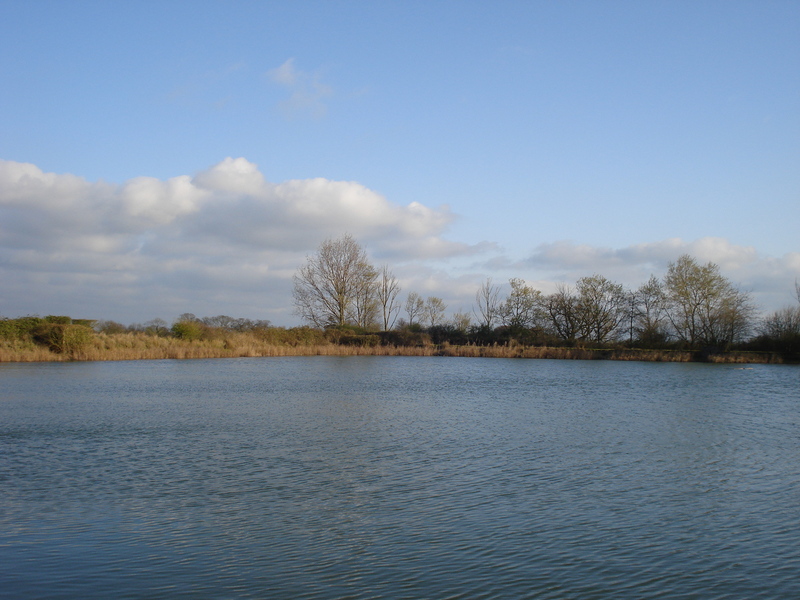 Night permit fishing allowed between 1st October and 30th April. 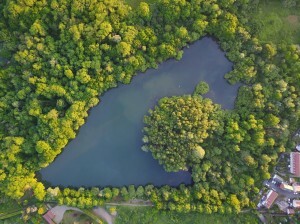 A pair of small lakes with easy access. 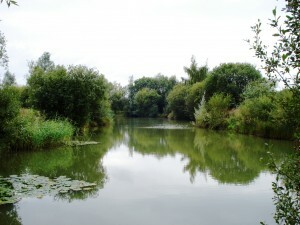 The lower lake with the island contains some large tench and bream along with roach, rudd, big crucian and carp to 20lb. 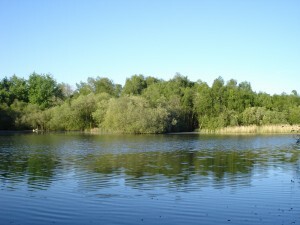 The upper lake is shallow and fed by a small stream. 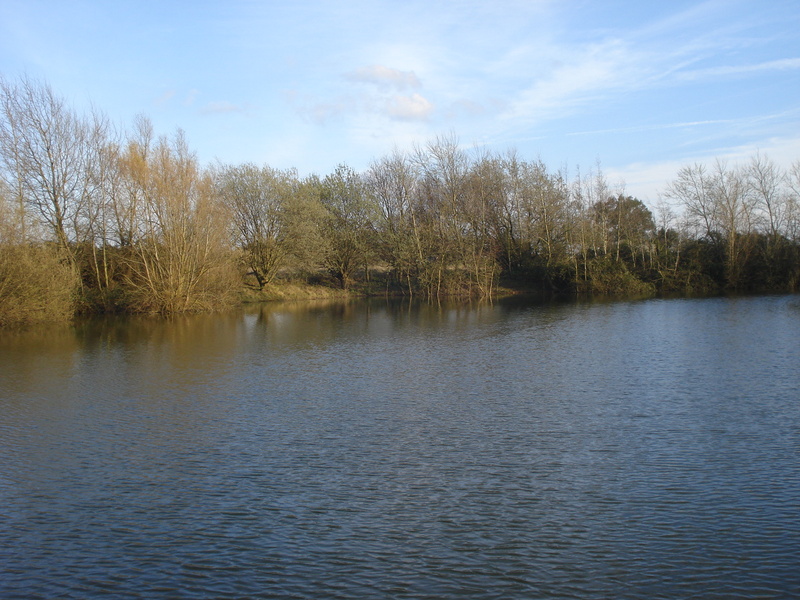 Following restocking after de-silting it now produces roach and perch along with hard fighting carp to low doubles and the occasional bream to 7lb+. 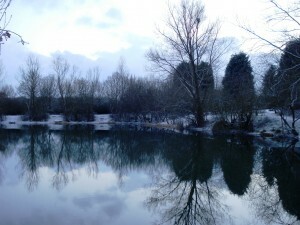 Little Park Top Lake in winter. 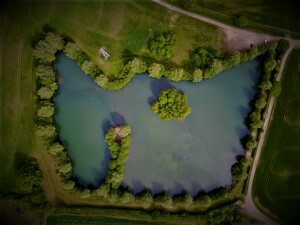 Little Park from the air in 2017. 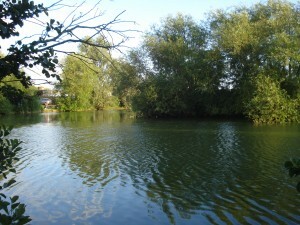 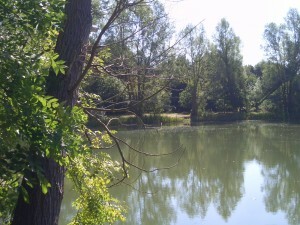 An attractive lake of around five acres with extensive marginal reed beds and an island. 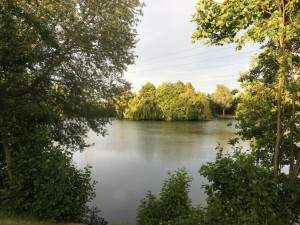 This lake gets quite weedy in the warmer months and contains carp to upper twenties along with perch and rudd to occupy float and feeder anglers. 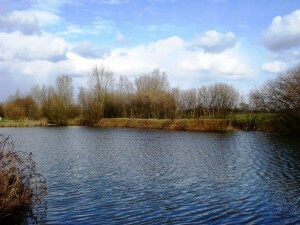 There are also a few tench to 6lb+ and the occasional big bream. 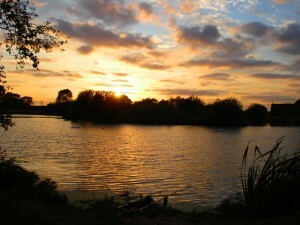 Night permit fishing allowed with max 1 night in the summer (Apr – Oct) and two nights in the winter (Nov-Mar). 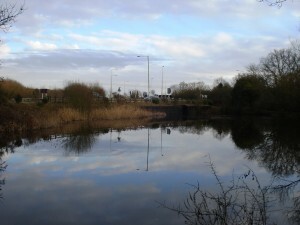 Members should note that there is a memorial to a local angler at Little London who was killed in a motorcycle accident. 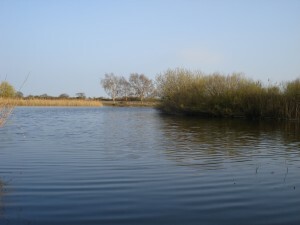 Rook Hall No.3 from the first swim in early spring. Possibly more renowned for its weed rather than its fish this roadside pond has produced some good bags of fish for those anglers willing to try it. 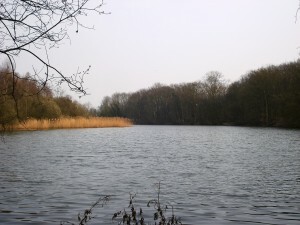 Small tench, roach, crucian and ghost carp keep most anglers busy. 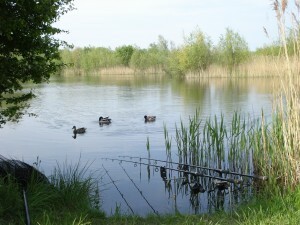 Can now be fished on a day ticket available from JP Tackle in Maldon. 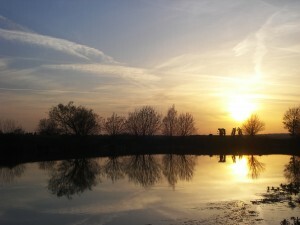 Night fishing for all members. 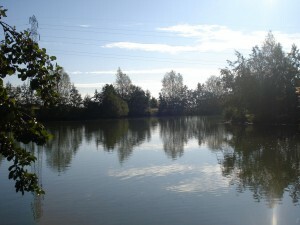 The view from the car park end of the lake. 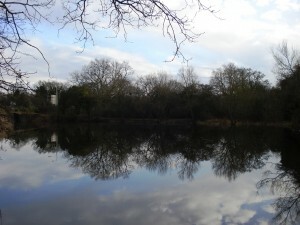 The view from the far end of New Hall. 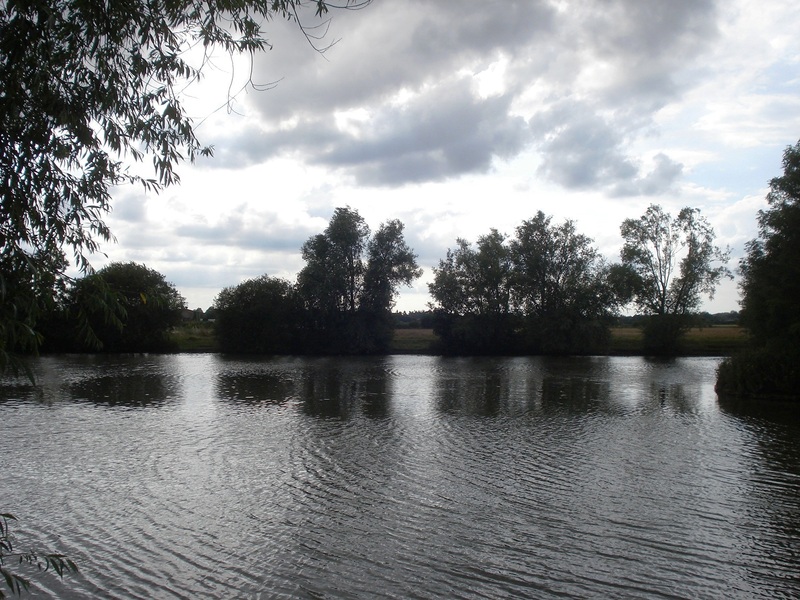 Over 12 miles of canal including popular stretches at Hoe Mill, Papermill Lock, Heybridge Tesco and Heybridge Basin along with quieter stretches such as the Speeney. Known to hold roach, big shoals of bream, tench, chub, perch, pike and carp to over 30lb but most of the more remote stretches still remain largely un-fished. 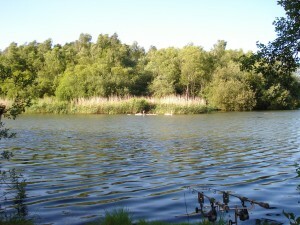 Night fishing allowed and day tickets available on the bank. 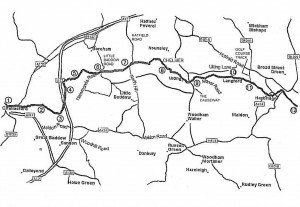 The whole of this stretch is shared with Chelmsford AA, Kelvedon DAA and Colchester APS. 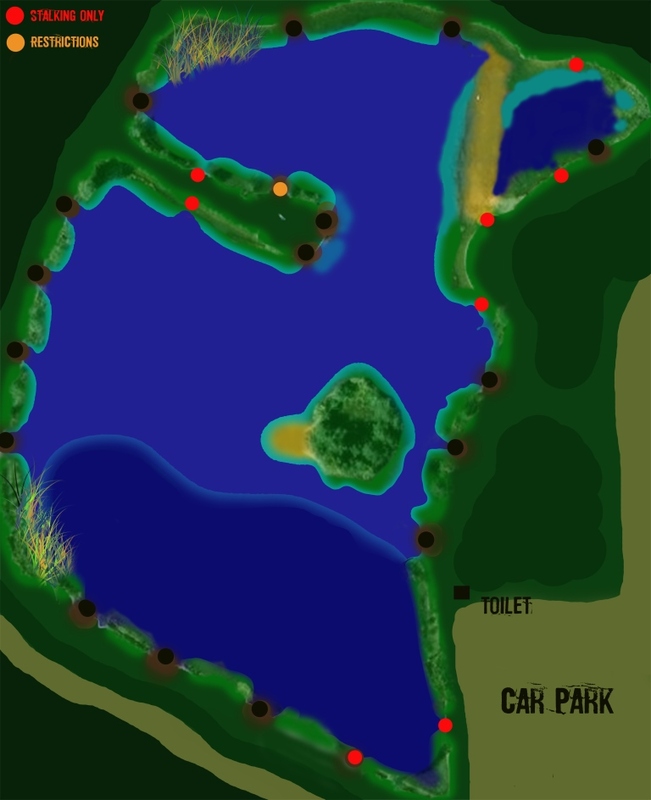 Click C&B Canal rulebook map for a pdf version of the above map. 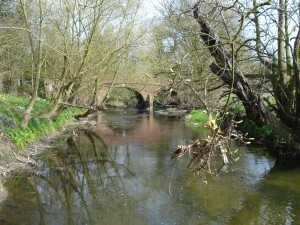 River Blackwater – Wickham Bishops to Langford. Over a mile of untamed river with two parking areas along its length. 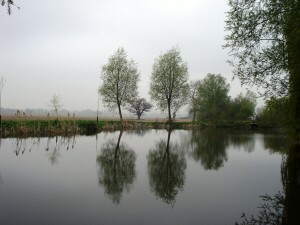 This stretch has produced chub to 5lb along with roach, perch, dace and gudgeon with the very occasional barbel reported. Perfect for the roving angler. IMPORTANT – From 16th June 2011 the Wickham Hall stretch should be accessed using the following Wickham Hall Farm River Revised Access. 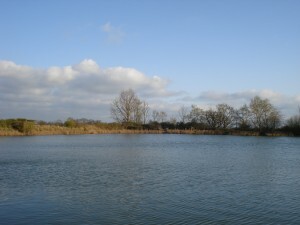 Opened to members in Spring 2010. 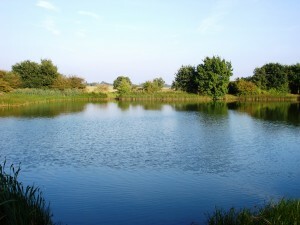 This 1.6 acre farm reservoir contains bream to 7lb+, decent roach to 1½lbs, hybrids to 4lb+ and carp to mid twenties. 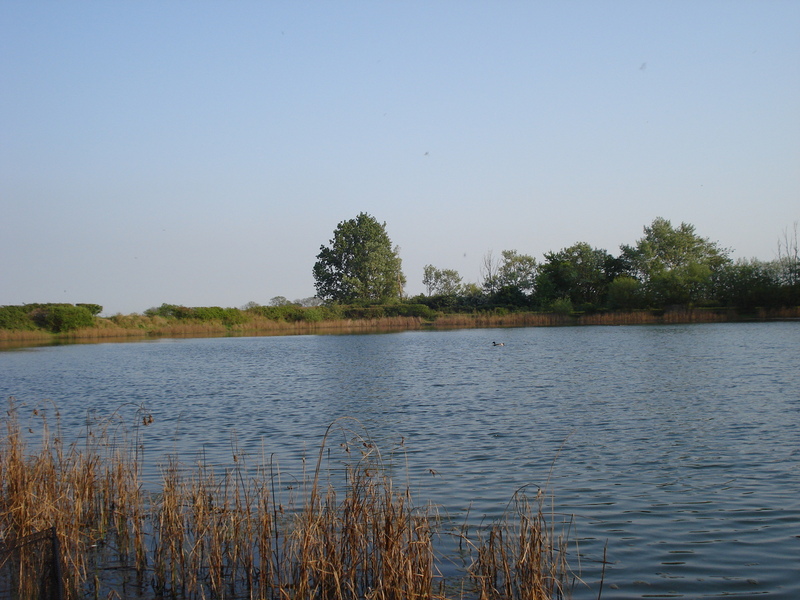 Please note: This is an irrigation reservoir and water levels can vary, usually being at their highest in the early part of the season. 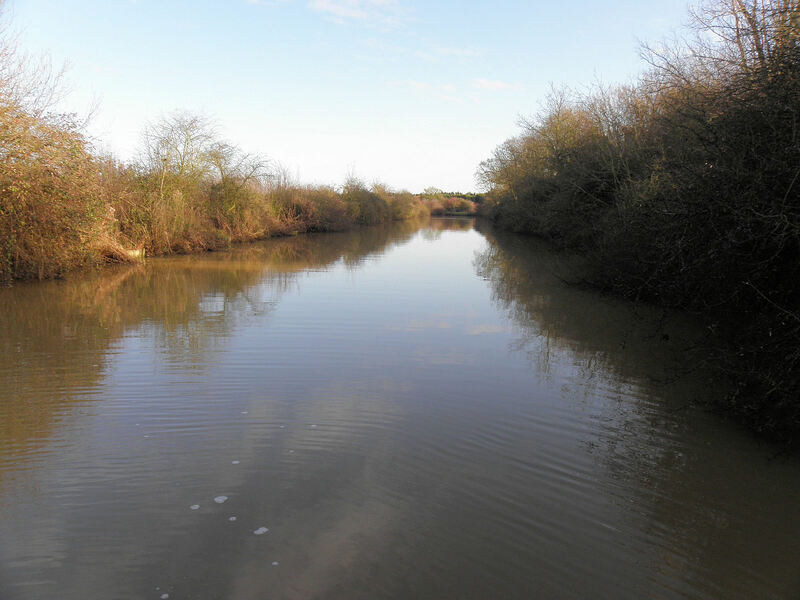 The access track is long and bumpy and the farmer often rears ducks on the lake so this is not an ideal venue for floater fishing! 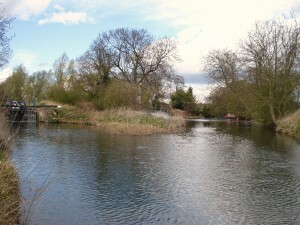 Heron Hall – Tolleshunt Major. 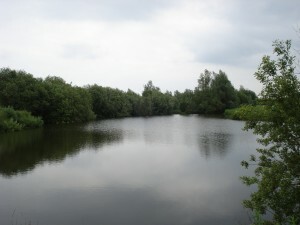 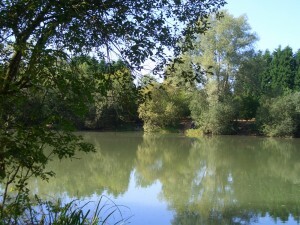 This fishery opened to members on 1st Jan 2012. 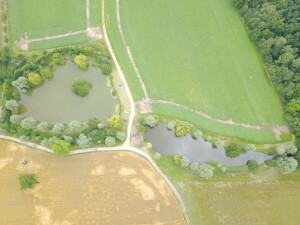 A three acre farm reservoir with an island and depths of up to 14 feet. 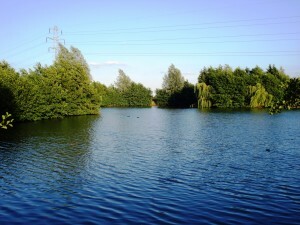 There is secure off road parking about 150 yards from the lake. 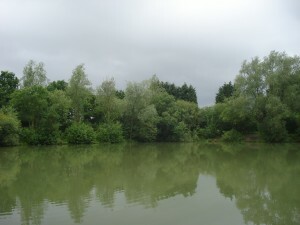 Contains lots of rudd, tench and carp to mid doubles. 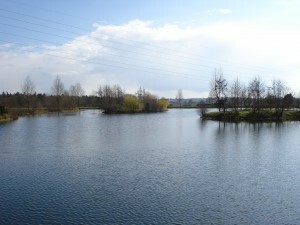 1,000 small ide and 1,250 skimmers were stocked in March 2012. 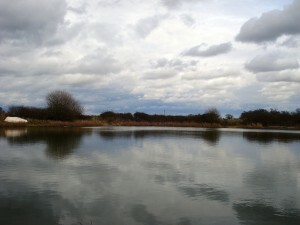 Slough House West – Heybridge. 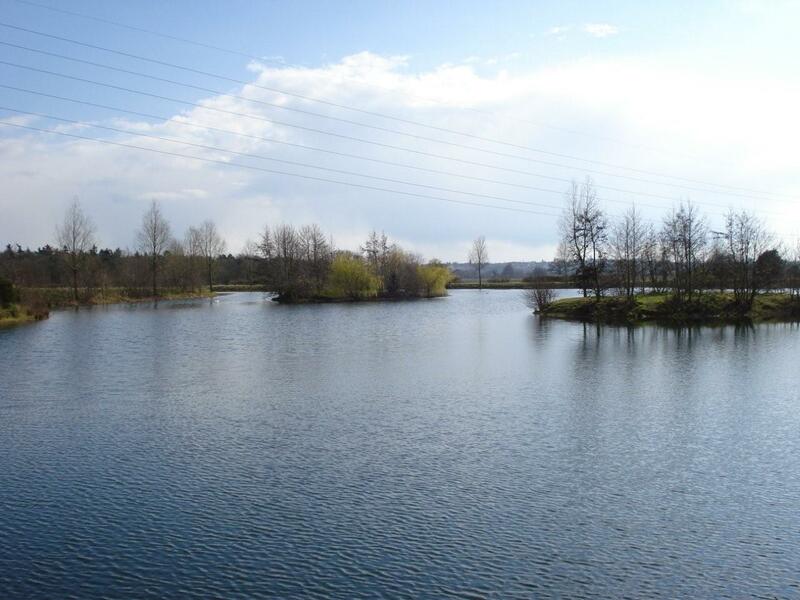 Our newest water which opened on 1st July 2014. 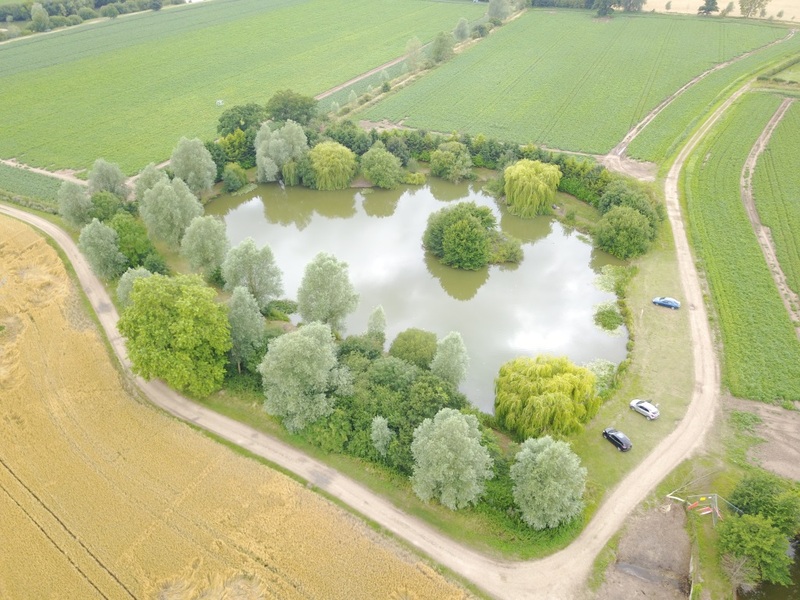 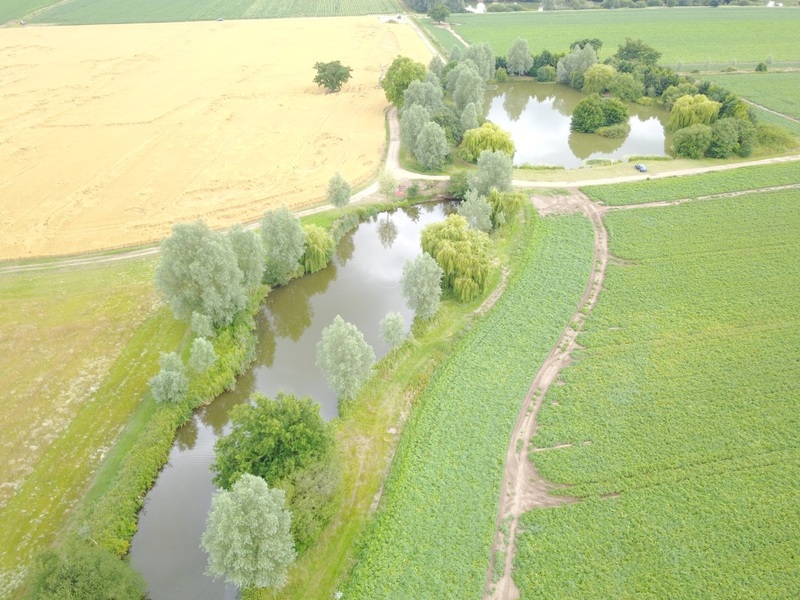 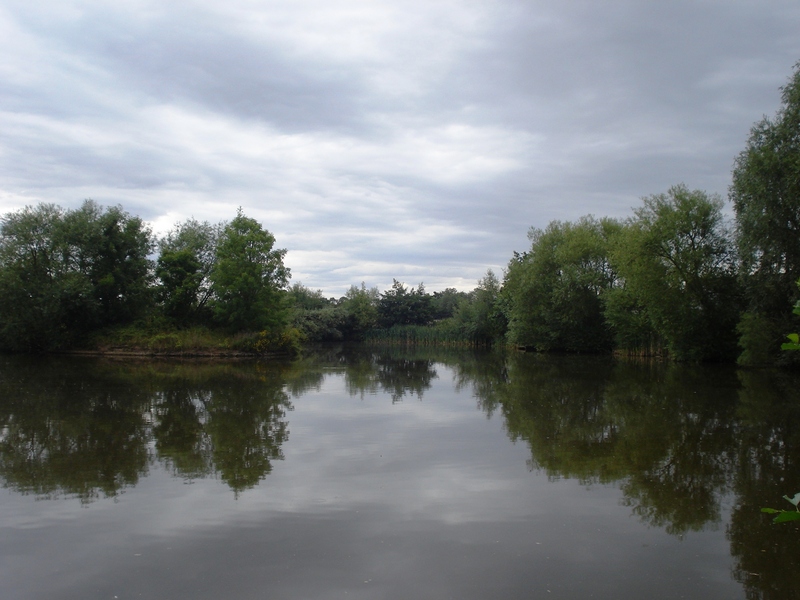 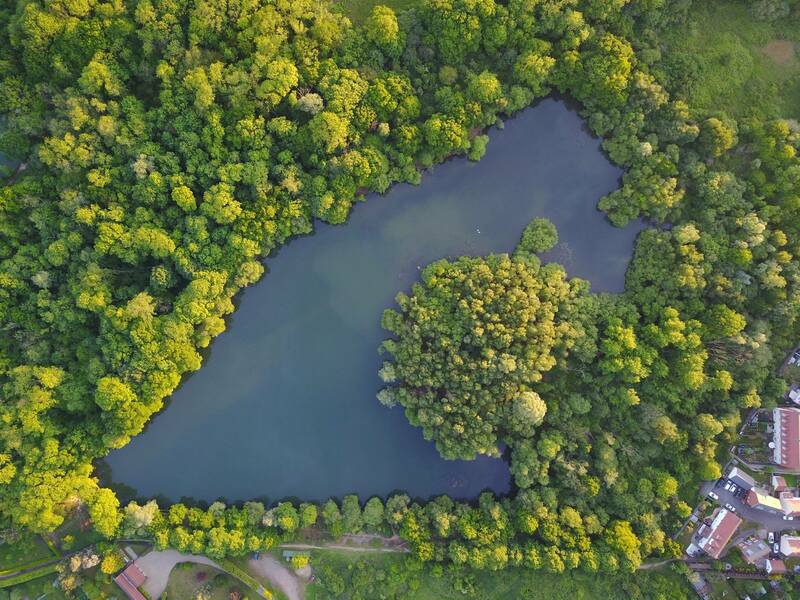 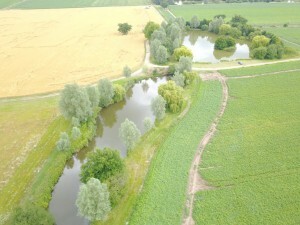 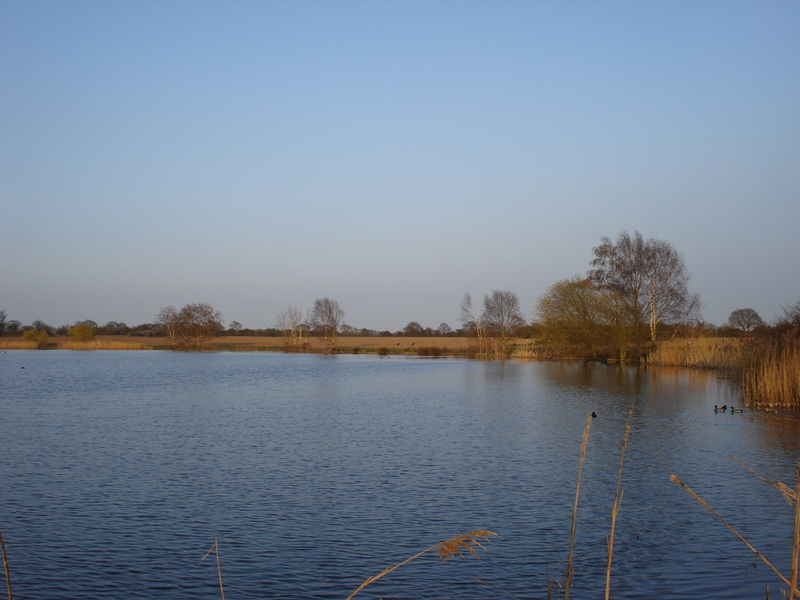 As the name implies this lake lies close to our existing Slough House Farm fishery and is around 1.5 acres in size with an island, surrounding trees and reed beds. 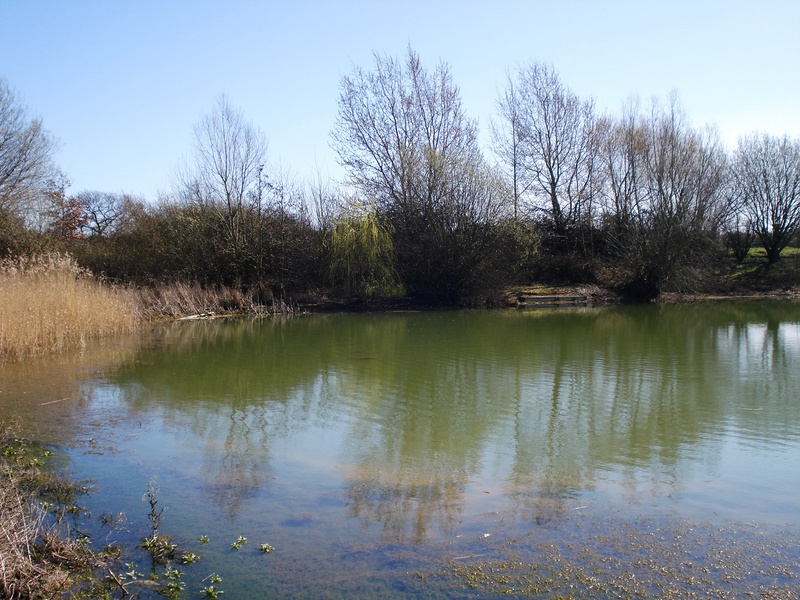 This is a well coloured shallow lake of around 3-5 feet deep containing carp to mid doubles and lots of small roach, interspersed with some larger specimens, together with a few rudd, bream and eels. 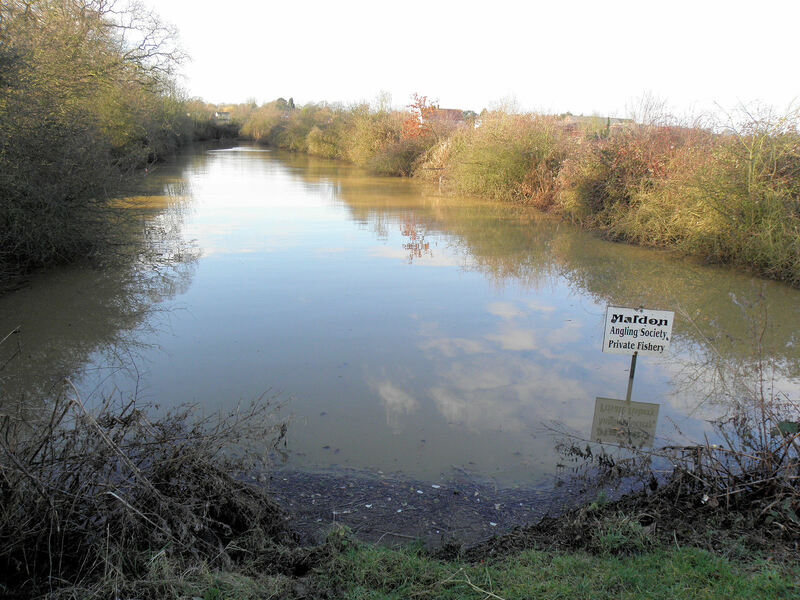 There are about 20 swims, some of which have platforms accessed via plank entrances. Access is down the track directly opposite our entrance to Slough House Farm in Scraley Road. 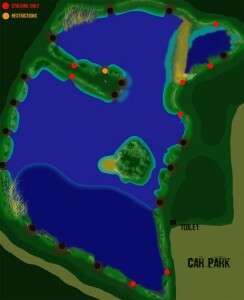 Please follow the MAS arrows and park behind the farm buildings close to the lake.